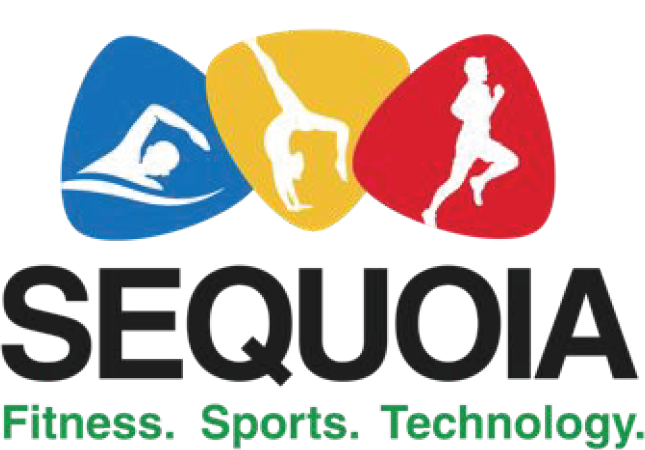 Sequoia Fitness and Sports Technology works in the areas of Sports Education, Skill Development and Sports Technology for improving Fitness and Sports at Grassroots level. SFAST's flagship program - Fitness365 - is India’s first Fitness Assessment, Intervention and Monitoring (AIM) Program for building Active Schools and Active Communities. SFAST is run by professionals with extensive experience in Major International Multi-Sporting events like Commonwealth Games 2010, Olympics and other Multi-Sporting International Events, and education from BITS Pilani, XLRI, IIMC, and LNIPE. Fitness365 programs has the following objectives: a. Widen the concept of 'Fitness and Sports for All' b. Promote Fitness as a 365 days a year activity. c. Improve fitness levels of children over a period of time through a series of Motor and Physical Fitness Assessments, and round the year focus on Fun-based Physical Activities, Nutrition and Mental Fitness. d. Align with the national education policies of providing quality fitness and sports program in schools. e. Reward and Recognition Programs at National and State levels to felicitate Top Talent, and move them to specific Sports Programs. SFAST is building technology for Sports Training, Augmented Reality and Data Analytics.